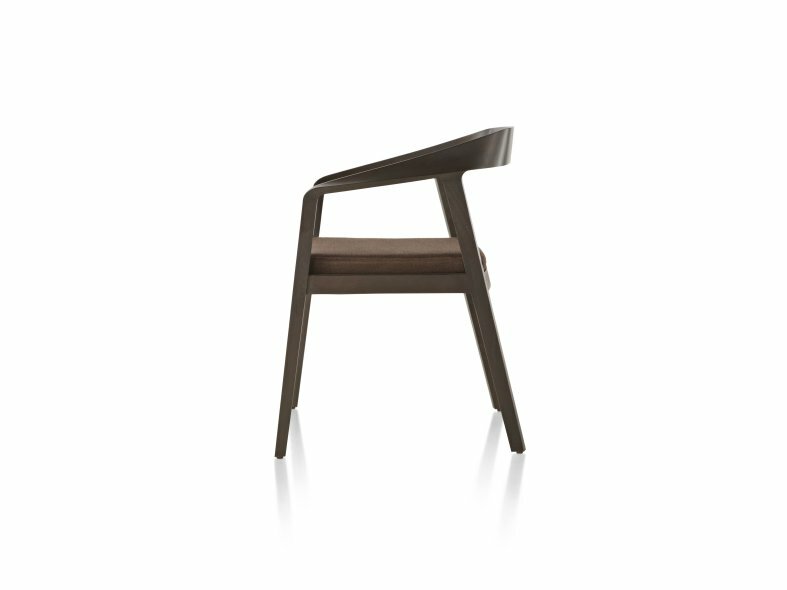 A solid wood chair featuring an upholstered seat, Mark Goetz's Full Twist Guest Chair is both versatile and comfortable. 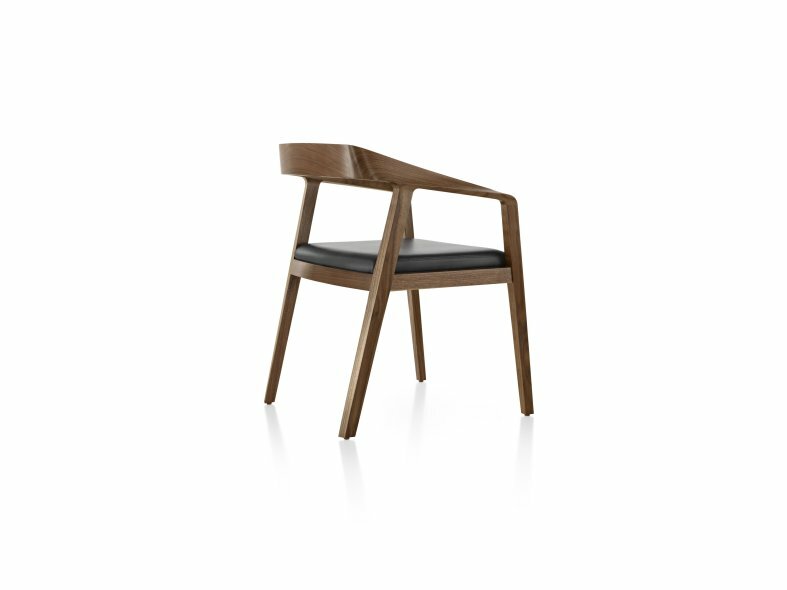 Utilising a combination of cutting-edge technology and carpentry craft, a singular, sculpted ribbon of wood seamlessly attaches to the legs while forming both arm rests and a slightly sloping back that cradles the sitter. 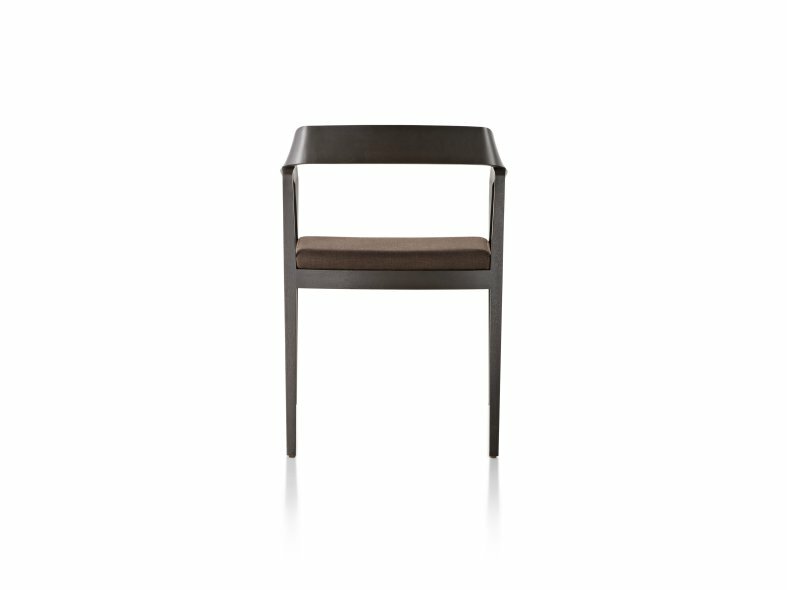 With its clean lines, the Full Twist Guest Chair is equally suited to commercial applications such as private offices and conference areas, and residential spaces. 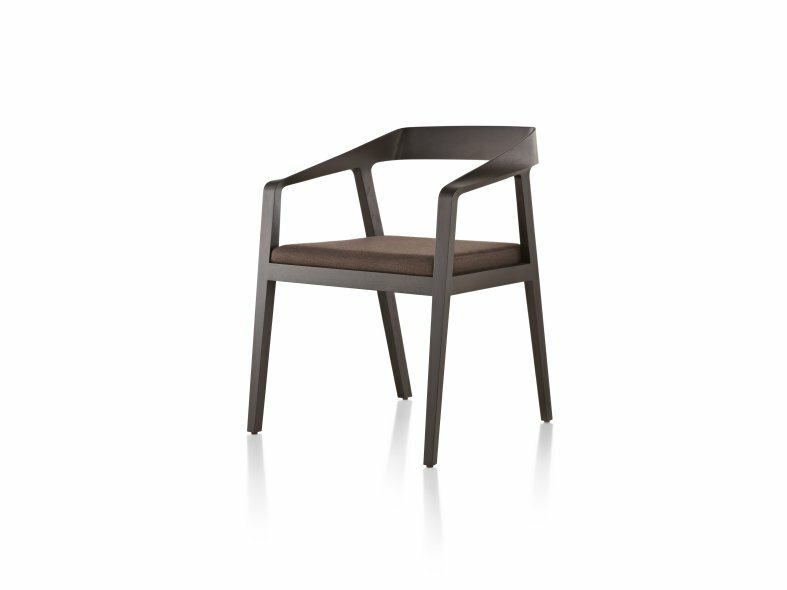 Produced by Geiger, the design is available in their complete range of woods and upholsteries, offering near limitless possibilities to complement any interior.